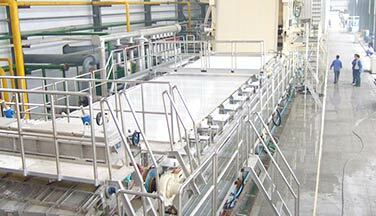 Leizhan is a leading global supplier of paper production equipment, services and solutions. 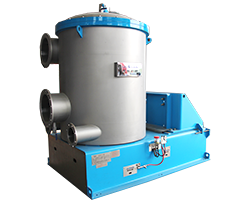 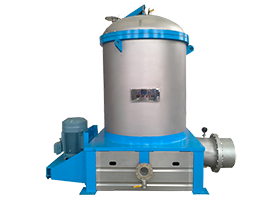 If you have interests of set up new paper making plant or reconstruct your exist paper project, or even want to change individual spare parts, then there are chances for you to know about and use Leizhan products. 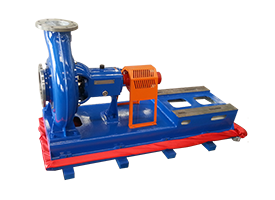 If you have a deep knowing of Leizhan tailored solution, best quality devices, or have used paper pulp equipment from Leizhan, you have likely taken advantage of an Leizhan service. 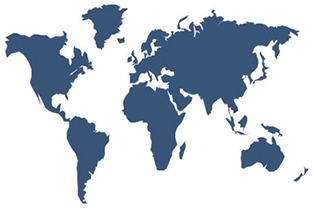 Leading companies around the world in pulp and paper industry use Leizhan products to meet their needs. 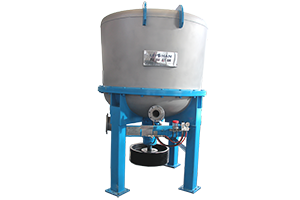 Leizhan products sell well in over 20 provinces, municipalities and autonomous regions, and more than 128 countries and regions at home and abroad. 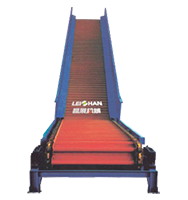 Leizhan provides a wide range of paper making solutions, offering products and services that can be applied to various paper products manufacturing: Kraft paper, Corrugated/Testliner paper, Toilet tissue paper, Coated paper board. 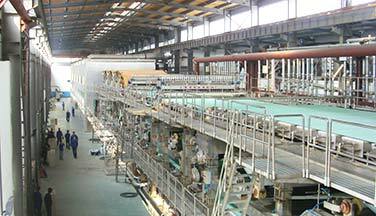 Paper Machine: Leizhan provides Kraft/Testliner Paper Machine, High-grade Cultural Paper Machine, Fluting/Corrugated Paper Machine, Coating Board Paper Machine, Living Paper Making Machine. 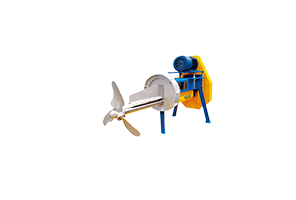 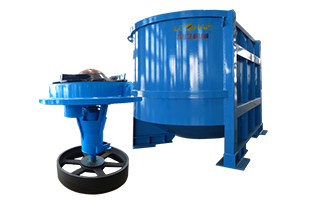 Pulper Equipment: Our pulper equipment is mainly about D Type Hydrapulper, Drum Pulper, High Consistency Pulper, Drum Screen, Vertical Hydrapulper, Bales Breaker, Ragger, Grapple, etc. 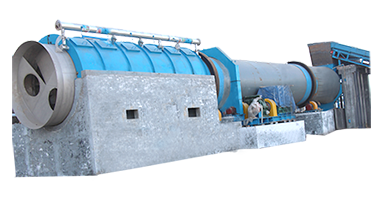 Screening Equipment: Paper pulp screening equipment researched and developed by Leizhan company has absorbed international advanced technology. 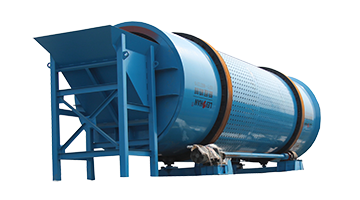 They are used for coarse and fine screening various recycled pulp.